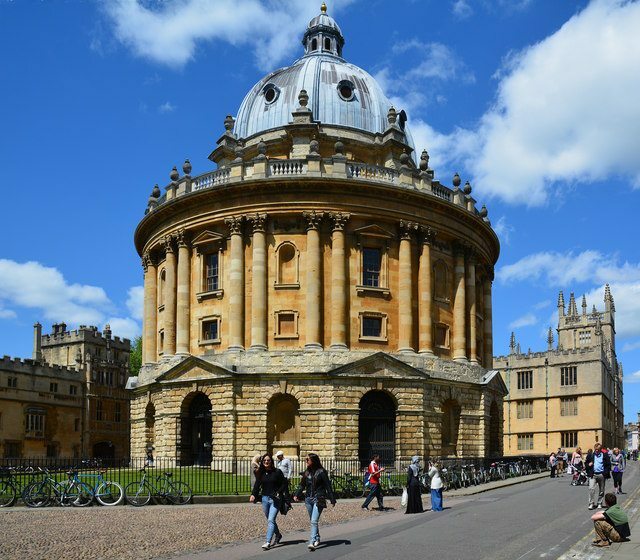 Oxford has been declared the best UK university, and fifth best in the world, in the new QS world rankings, compiled annually by global higher education analysts QS Quacquarelli Symonds. It has risen one place and exchanged position with Cambridge, which is now sixth. All of the top four places were claimed by US institutions; the Massachusetts Institute of Technology has retained its position as world-leader for a record-breaking seventh year in a row. This is the first time in the QS rankings’ fifteen-year history that Oxford has been named the top UK university, and first time it has been placed in the world top five since 2015. 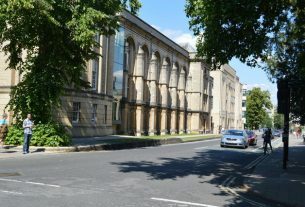 The result follows a slew of recently announced rankings, including the Guardian’s UK university league tables, the Times’ World Reputation Rankings, and a Higher Education Policy Institute report entitled ‘How Different is Oxbridge?’. Oxford’s Vice-Chancellor Professor Louise Richardson said: “I am delighted that Oxford has risen in this year’s QS rankings. “We owe this result to the talent and commitment of our academic staff and to our network of research collaborators across the continent and across the globe. The university’s score for Citations per Faculty – QS’s measure of research impact – has risen from the 76.3/100 it achieved last year to 83.0/100 this year. It was rated 100/100 for reputation both in the global academic community and among employers. 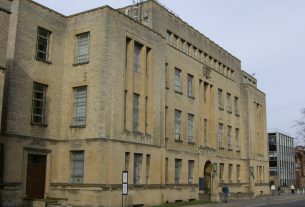 Jack Moran, a spokesman for QS, said: “This year’s results reiterate Oxford’s status as a truly world-class institution in all respects. The Oxford Student Long Read: What should we make of Jordan Peterson?